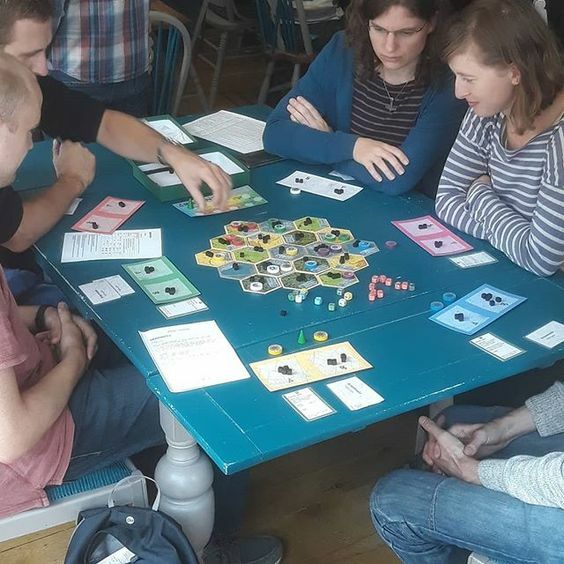 I took Arachnida along for some playtesting thanks to Birmingham Boardgame Bash 4 and got a lot of positive feedback and helpful input on the game. I’m really pleased that players enjoyed all the information they could learn about some of the fascinating traits different spiders have. You can always see the latest events I’m demoing and playtesting at on the Adversity Games Instagram page and the images are also stored on the Adversity Games Pinterest.